We make a tough time a bit easier with trained staff that quickly becomes a part of your family! 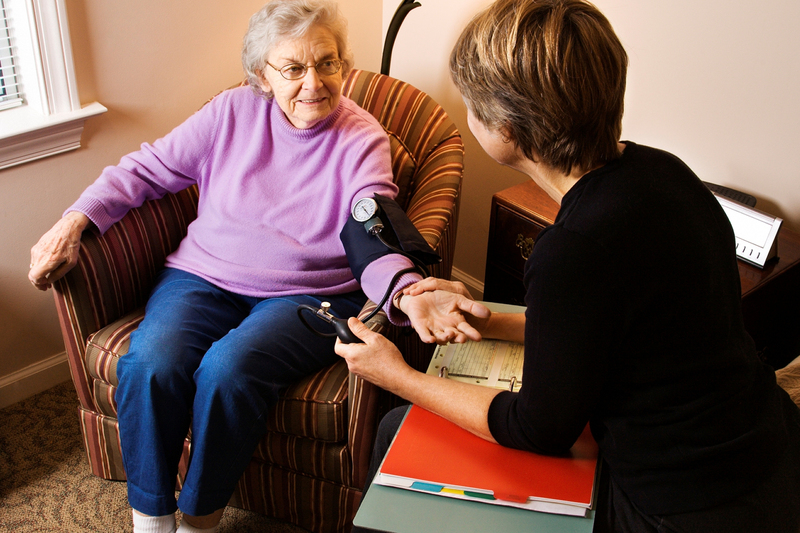 Our programs assist the elderly to maintain and/or improve living conditions. We help your life be your life, under your control. 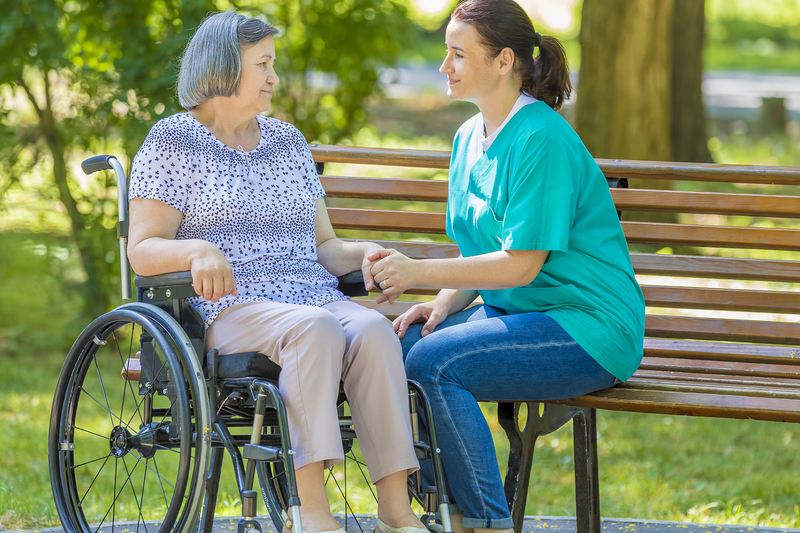 Our focus is to meet the increasing need for assistance with activities of daily living in our growing populations of elderly, disabled, or the otherwise infirm. Our commitment is to ensure that we deliver quality service to the populations most at risk. Our promise to you is to always deliver these services in a timely fashion and with the utmost compassion & dignity shown to our clients. We believe There’s No Place Like YOUR home. Ask any of our clients/friends about our work! 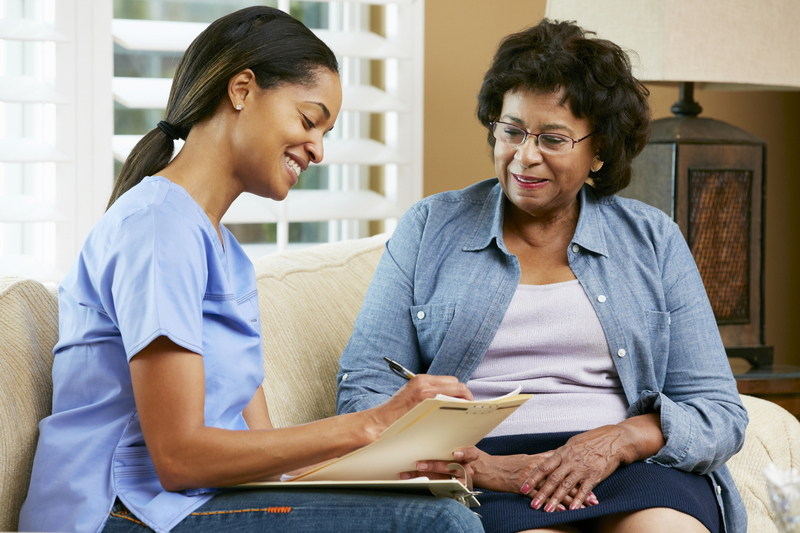 Our in home health care professionals make your day better. Our staff has the expertise & training to help any situation. The services provided to my family helped us get through every day easier. I do not know what I would have done without these folks helping my family and I live through a tough time. I don't know how they do it. My family member needed help and the staff at Butler County made it easy to set up and easy to handle every day just a bit easier. Butler County In-Home Services, LLC sole purpose is to meet the growing needs of our mostly rural undeveloped area to serve the elderly, disabled and infirmed of our area with the quality of services they deserve.